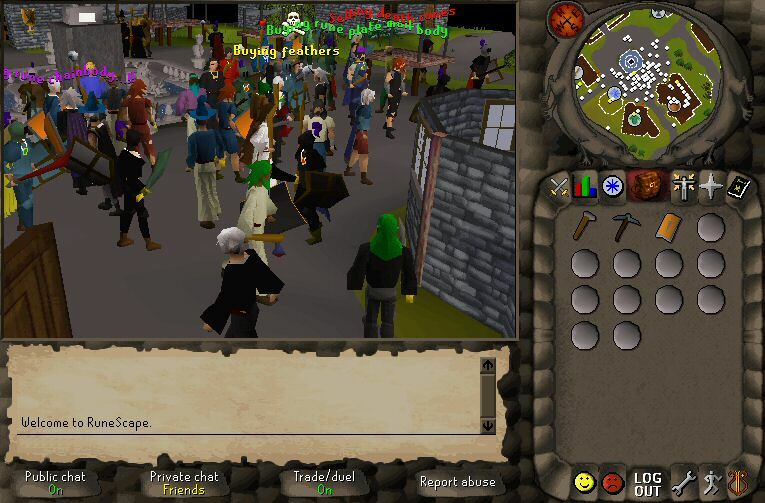 Just saw the Runescape prank about their new game mode, Unscape, and straight away I thought of this place. Also saw it mentioned in the comments. I don't remember any names, and don't expect to be remembered because it's been years upon years since I played this game but just thought I'd check in to see how it's going because I did play for a little while when it was re-released. I totally forgot about this but thinking of this place made me remember this cringefest I released when Unscape was originally shut down "by Jagex". 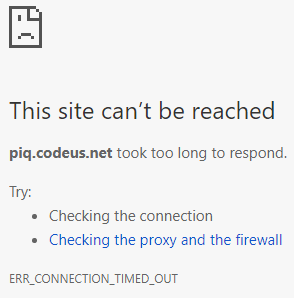 https://www.youtube.com/watch?v=LIz8QOa6F1U I was genuinely heart broken and so my quest to find a new server started and I then found one I liked, and played the same server till about 2015 when it also died and haven't played one since. As it's been so long, can we clarify whether it was Jagex that shut Unscape down or a choice to do so because of the amount of duped items etc in-game and there basically being no economy? Anyway, this was the first RSPS I ever played and I loved every minute of it. To this day it's still my favorite and I'd like to thank Unborn for giving me a different hobby when I was 12! 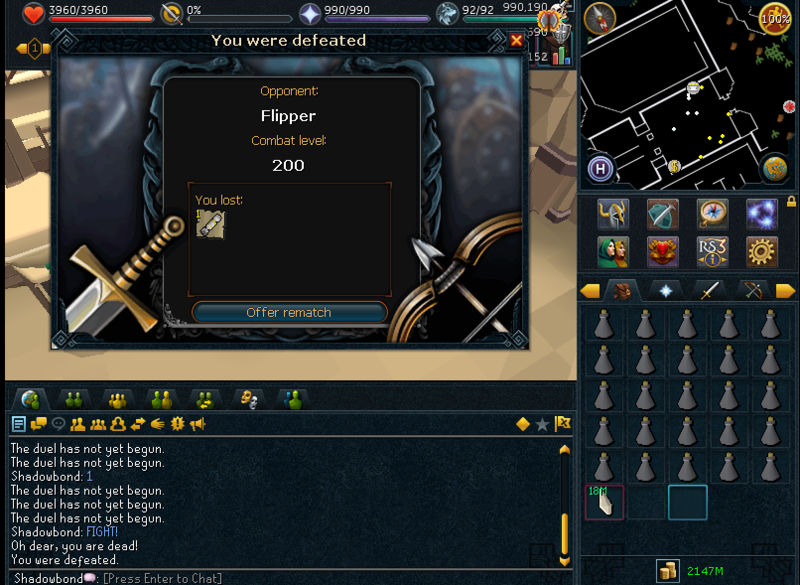 I was never into RS as the grind was far too heavy and I just didn't have the time. 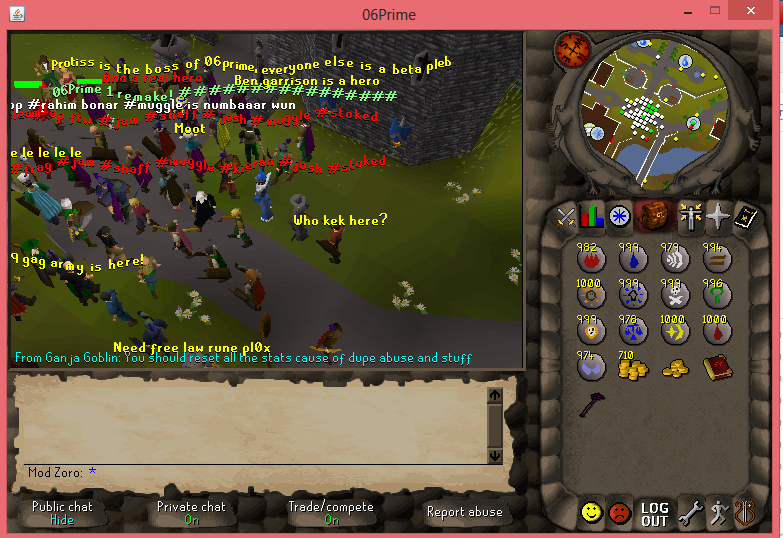 It's the strangest server I played in the sense that PKing was literally teleporting to Ardougne in a coloured party hat of your clan, a Dharok body, black g legs, black g kite, climbing boots and an obby cape and just madly hitting people with your DDS specs and smashing some insane hits. From now on my signature will be my latest SOTW entry! Oh how I miss this.